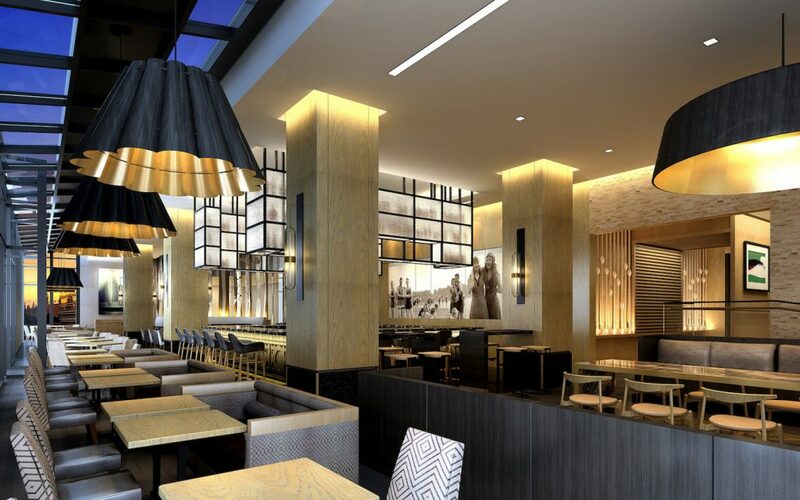 “Chef Kwame Onwuachi and InterContinental Washington D.C. – The Wharf today announced the upcoming opening of Kith and Kin, a 96-seat restaurant including a private dining room and bar located at 801 Wharf Street, SW, Washington D.C. The highly anticipated restaurant from Top Chef alumni and Culinary Institute of America Hyde Park graduate Onwuachi is scheduled to open at The Wharf in October 2017 and is slated to pay homage to cuisines inspired by Onwuachi’s diverse heritage paying tribute to his childhood, family meals and recipes, and extensive travels including a rich focus on Caribbean flavors, Creole cuisine, and African accents all merged with creative and modern touches that reflect Onwuachi’s culinary skills and background. The upscale casual restaurant will be situated in an elegant space located within the InterContinental Washington D.C. – The Wharf featuring 3,500 square feet including a spacious and light-soaked dining room with waterfront views and outdoor seating. Chef Onwuachi has also commissioned artist Emily Eisenhart to create a large custom mural in the main dining room of which will feature dozens of his favorite quotes from many of the chefs he has had the pleasure of working with/for, as well as chefs and industry professionals he looks up to. 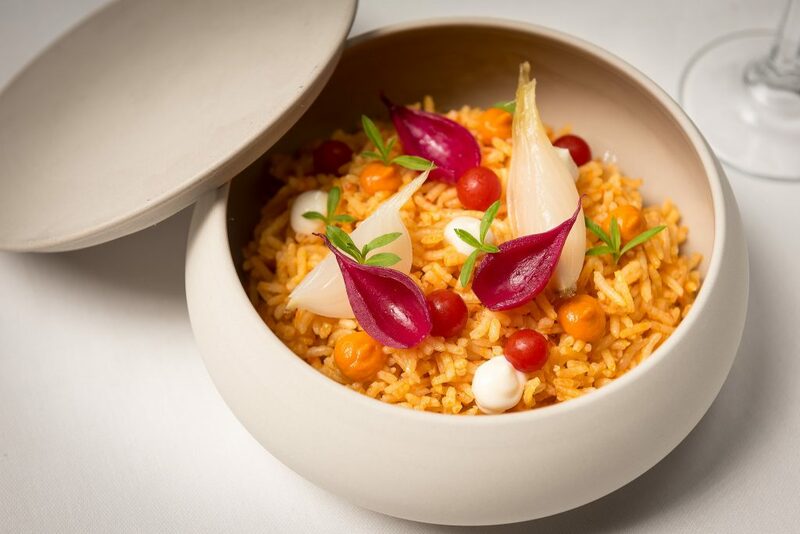 Signature dishes at Kith and Kin are set to include an African-inspired Jollof Rice with Confit of Spring Onions, Nigerian Red Sauce, Marinated Tomatoes, and Whipped Ricotta, a fragrant Creole spice-infused Mom Dukes Peel and Eat Shrimp including Gulf Shrimp, Abita, Citrus, and Roasted Garlic, a Caribbean-centric Goat Roti with Dal Puri, Curried Goat, and a Tamarind Chick Pea Puree, and a Berbere Rubbed Dry Aged Ribeye served family-style alongside Oxtail and Bone Marrow Bordelaise, Red Bean Sofrito, Carolina Gold Rice, Charred Cabbage with Smoked Carrot Yogurt, Foie Gras Cornbread Stuffing with Calabrian Chili Oil, just to highlight a few. 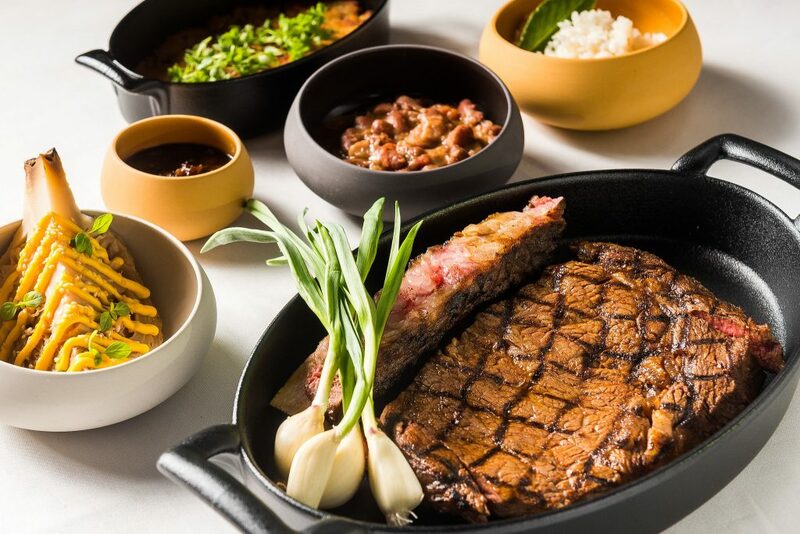 Pricing at Kith and Kin will range between $9 to $15 for small bites, $12 to $26 dollars for entrees, between $22 to $65 for family-style and sharable dishes and portions, and between $13 to $17 for handcrafted cocktails. Kith and Kin menus and pricing are still in the process of being finalized by Chef Onwuachi and team and will be announced in the coming weeks along with additional details surrounding key members of the Kith and Kin staff. Although InterContinental has full ownership of Kith and Kin, the InterContinental team fully supports Chef Onwuachi’s vision including making sure he has every thing he needs in order to bring Kith and Kin to life.